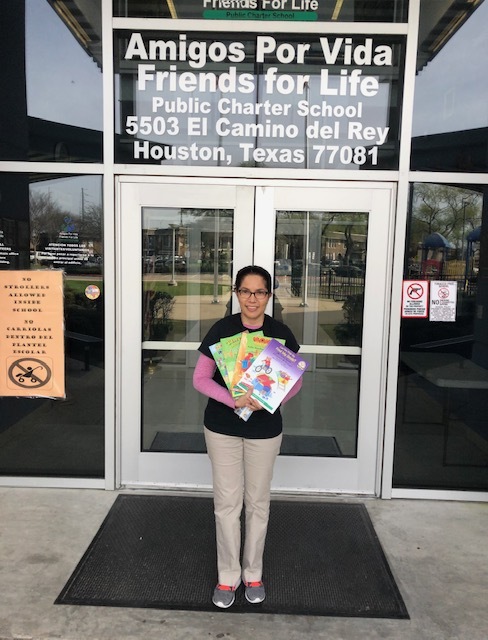 Beautifully illustrated bilingual books came to Rotary Books for the World, and warehouse facilitator Terry Ziegler gave local schools and non profits like Caring Friends collaborative opportunities. 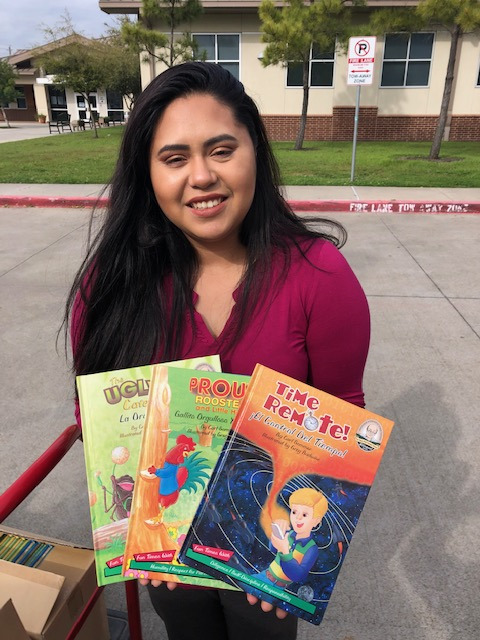 The Caring Friends goal: to place these excellent books in the hands of classroom bilingual educators to use as achievement rewards. 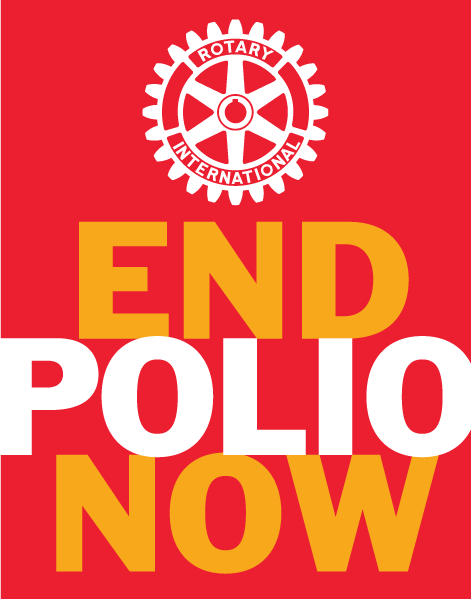 Thanks to our dear Rotarian John Collier and his continue efforts to enhance children's reading skills. 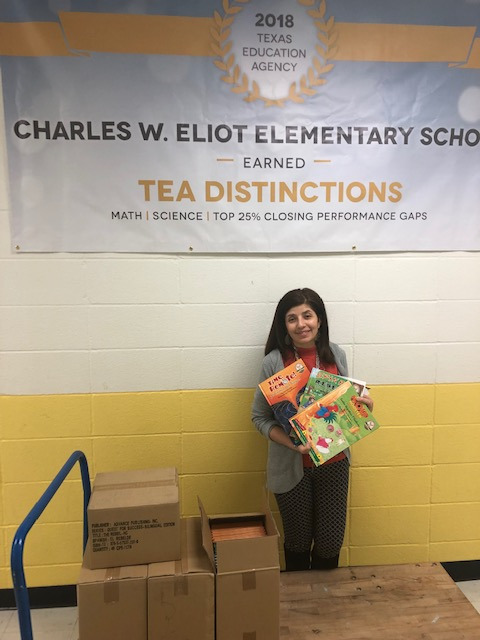 In a six week grading period, a classroom teacher selects a Best Reader, a Most Improved Reader, a Good Citizen (boy) and Good Citizen (girl) and rewards them with a beautiful bilingual book. 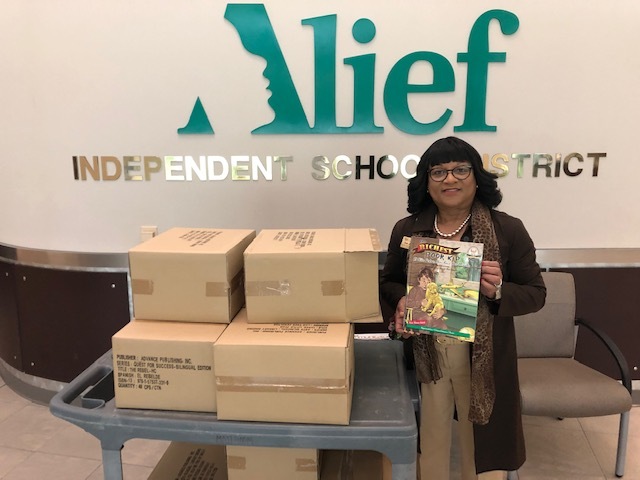 Over the next 12 months, schools in Alief ISD, Houston ISD, and local Charter schools will reward many, many hundreds of students learning to read.Repeatedly the reading specialists have thanked this collaborative effort, reporting to us that bilingual books are often very expensive and not easy to find. 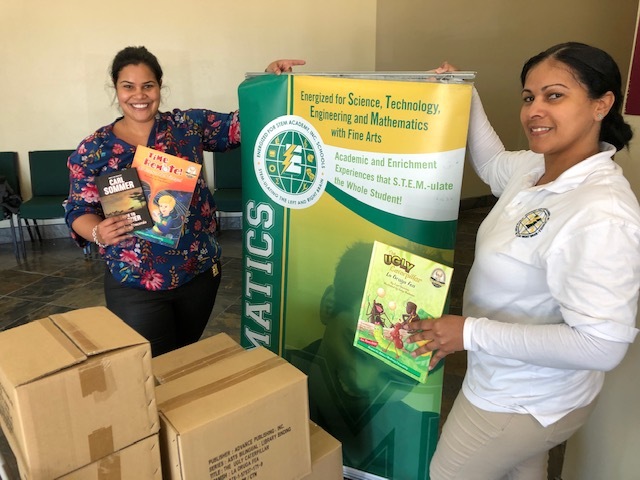 to be used in a dozen elementary schools in West and SW Houston in 2019-2020.